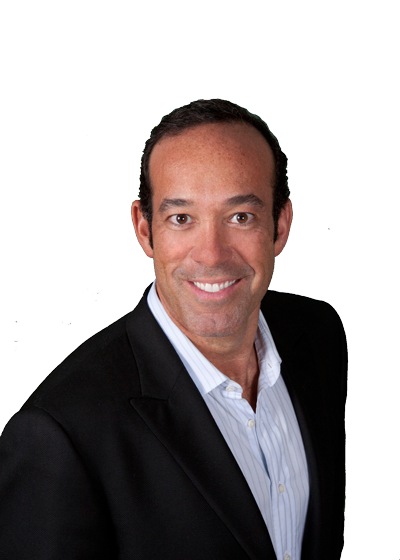 With over 1.2 billion in total lifetime sales and a proven track record, Adam S. Kaufman is the industry leader. Allow his experienced real estate team to sell your home or work with you to find the home of your dreams. Trends come and go, but lifestyle changes and advancements have the capability of leaving a lasting impact. Organizing and decluttering your home is a crafty challenge that anyone can do. Wow today’s sophisticated buyer at no additional cost, with the help of our seasoned staging professionals. Our digital, traditional, and event-based marketing team, will make sure all eyes are on your home. Our outstanding photographer has photographed Northeast Ohio’s most exclusive homes for over 10 years. Since he was a young boy riding his bicycle through Cleveland’s suburbs, Adam’s passion for real estate runs deep.